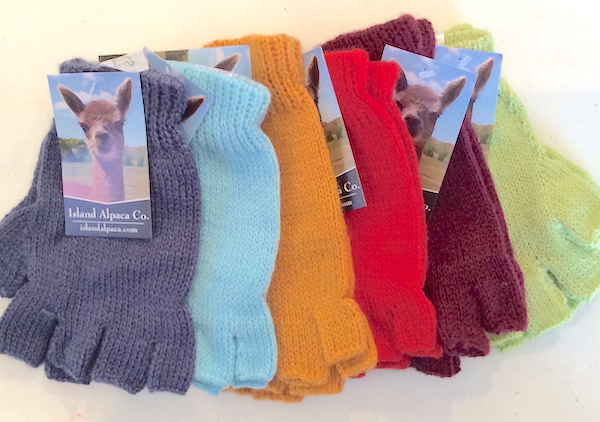 These lightweight fingerless alpaca gloves from the Andes Highlands. Soft, light-weight, and wonderful! 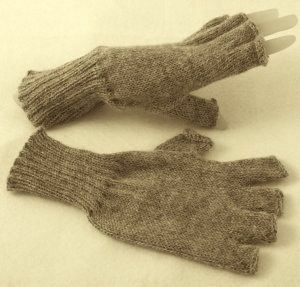 You will fall in love with the comfort, great to have around for the winter and will keep your hands warmer during the coldest outdoor activities. Wonderful also, for indoor use, especially if you are working on the computer, texting, writing, or doing some dexterous work, such as knitting. 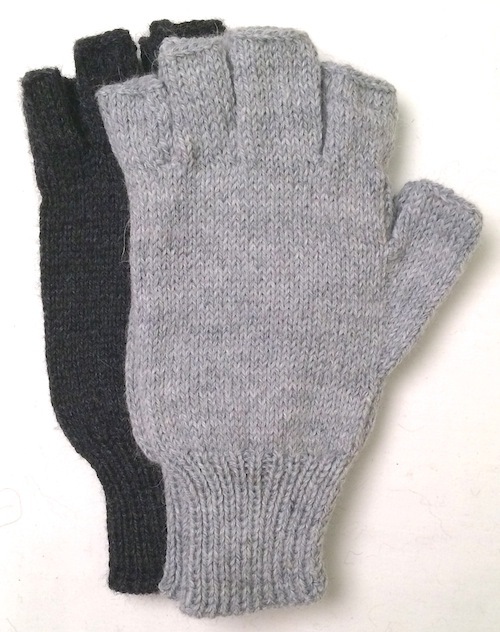 NOTE: Sized to fit average to smaller womens sized hands perfectly, or youth. 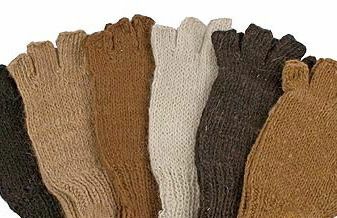 Due to the flexible nature of alpaca wool, more exact sizing is not necessary.